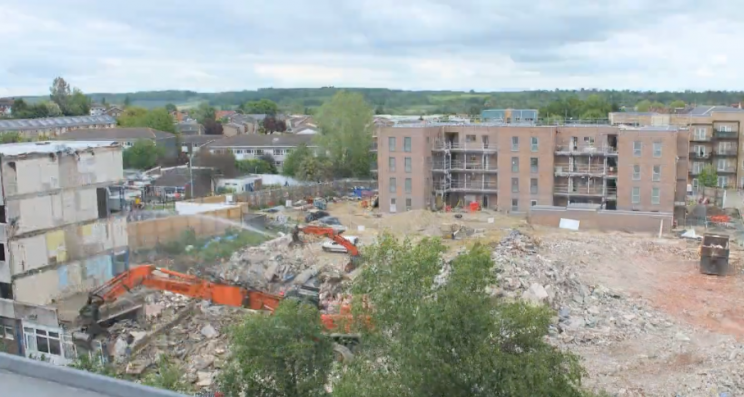 Dee Park - A new development in Reading, filmed by Regenology. 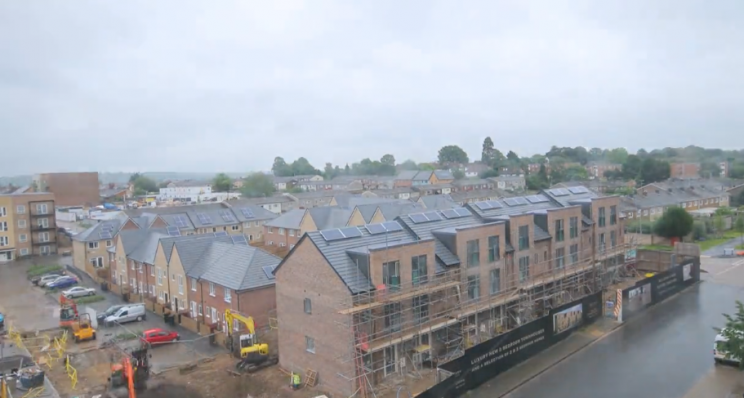 Dee Park - A new development in Reading, filmed by Regenology. Dee Park is a new huge new development in Reading, by Willmott Dixon and Catalyst Housing that has been split into phases, all of which have now been completed! The Dee park project is a plan that started back in 2009, with the demolition of over 300 houses, with a view to transforming a 40-year-old residential estate into an exciting new living environment. The £150million, 8-year project has delivered a 32 Hectare estate including 763 homes, of which 281 are affordable. A care home and a new school. 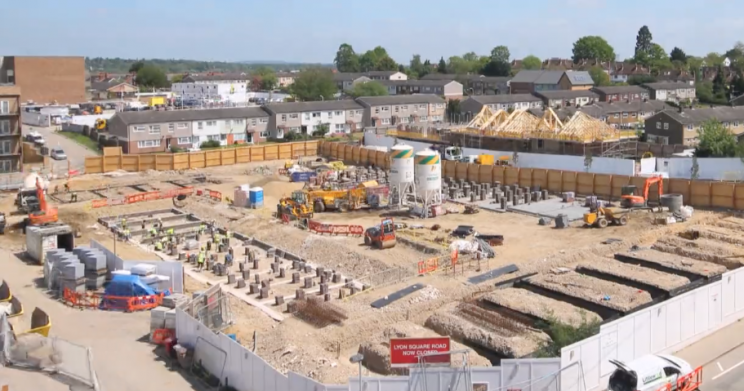 Our Time-Lapse cameras have been on site for the entirety of the latest phase of the development, and you can see how it was all done in under 3 minutes right here! Click the link below and feel free to share it about! Dee Park Regeneration from Regenology on Vimeo.